9/11 WAS A HOAX. THE AMERICAN JEWISH GOVERNMENT KILLED ITS OWN PEOPLE. 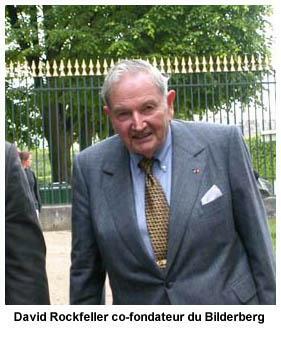 D. ROCKEFELLER OF C.F.R. IS THE MASTERMIND. GREATER ISRAEL AND NEW KHAZARIA MUST BE REALIZED.